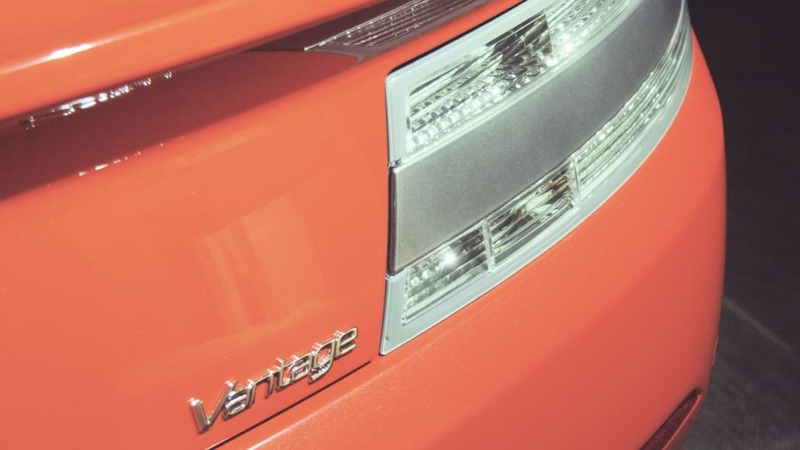 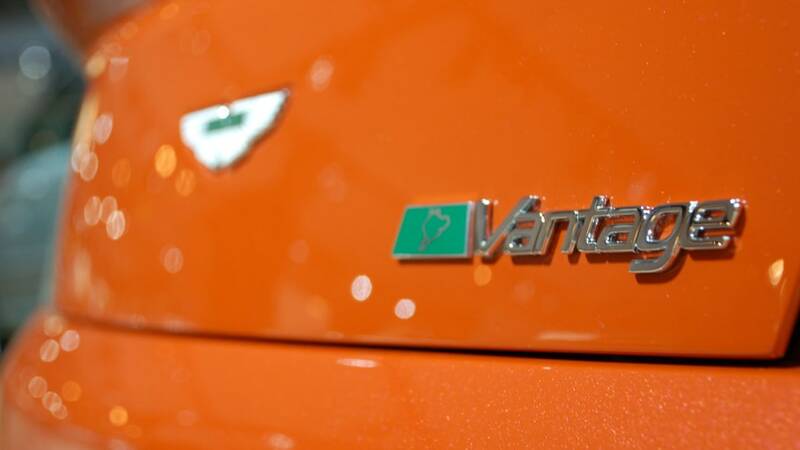 Click the image above for more high-res, desktop-ready pics of the N400 Vantage. 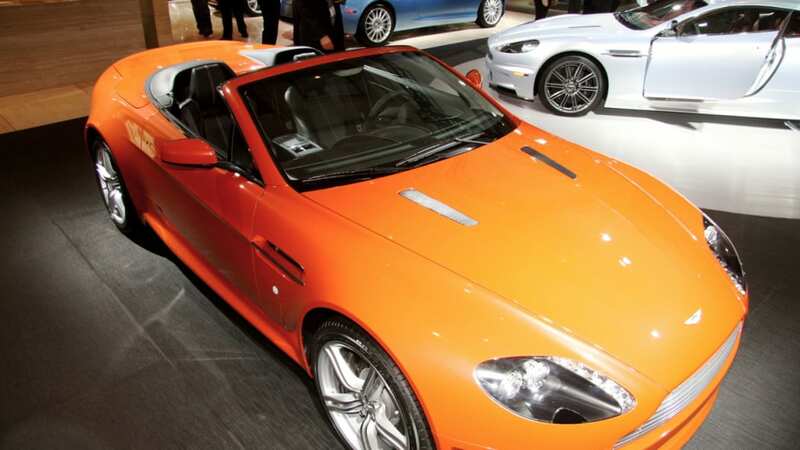 Our lottery ticket fantasy garage just got a bit bigger. 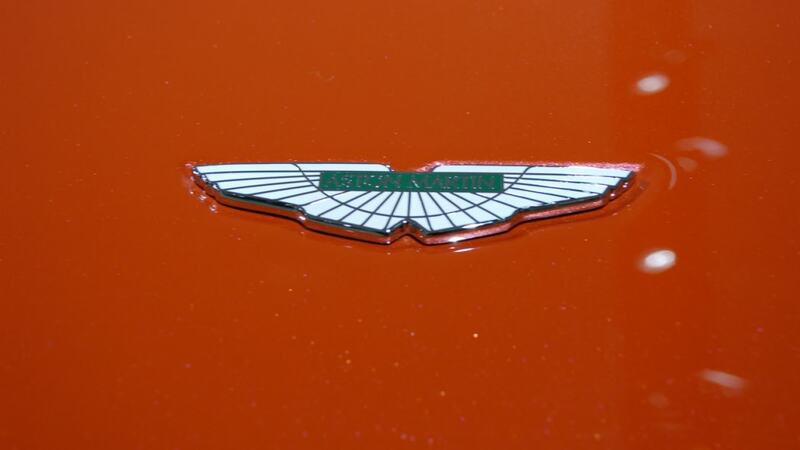 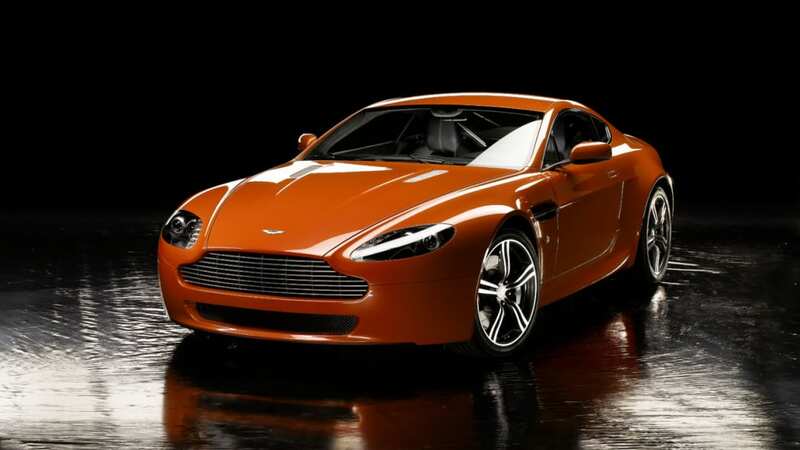 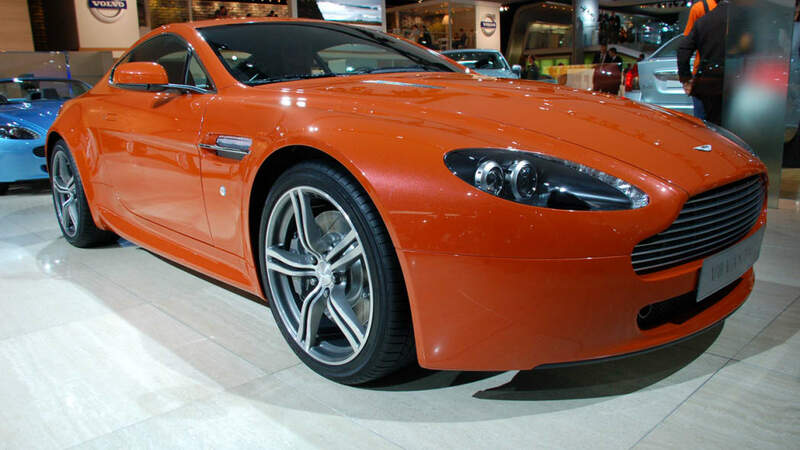 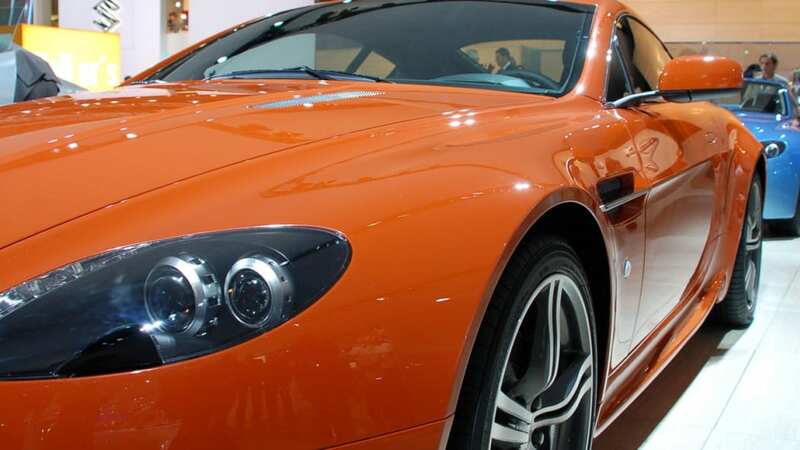 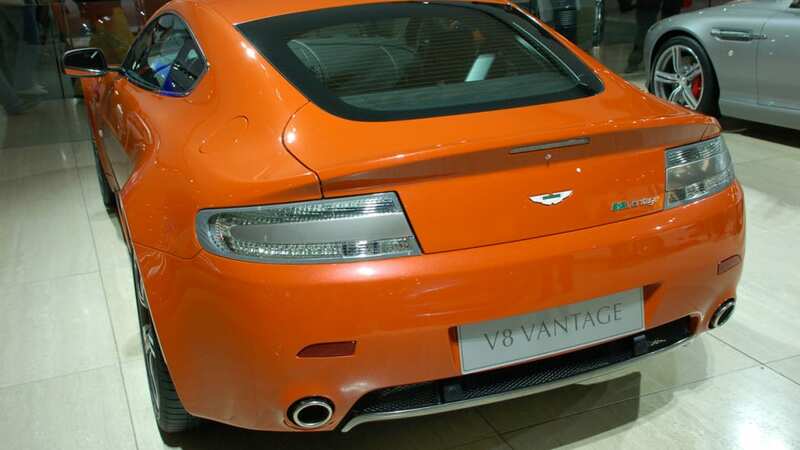 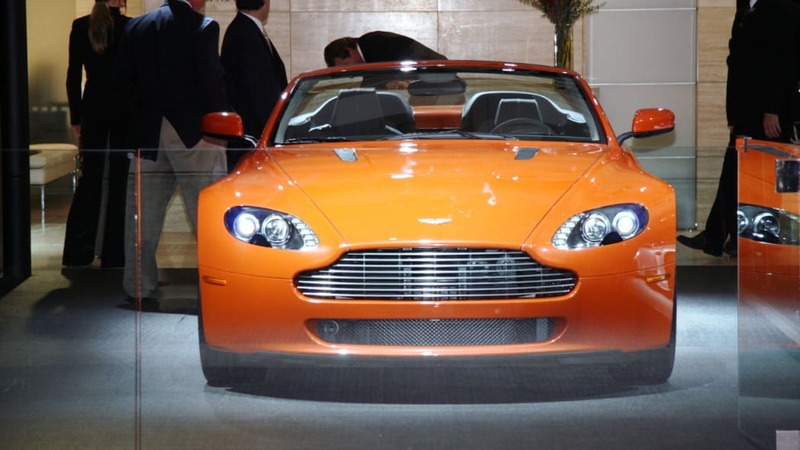 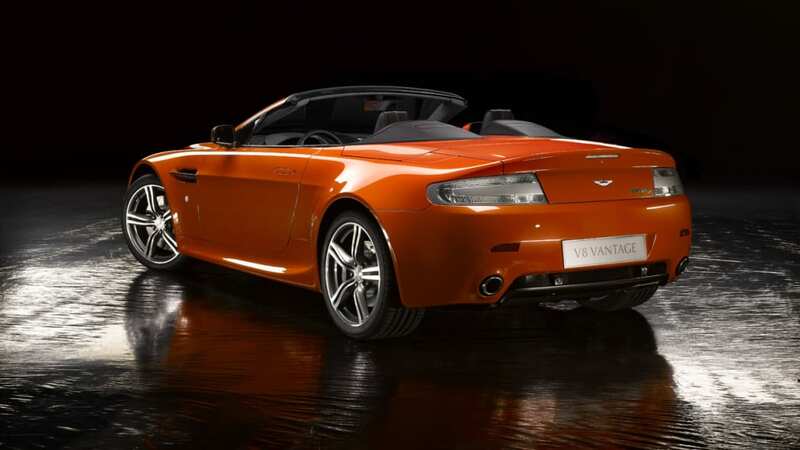 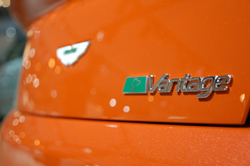 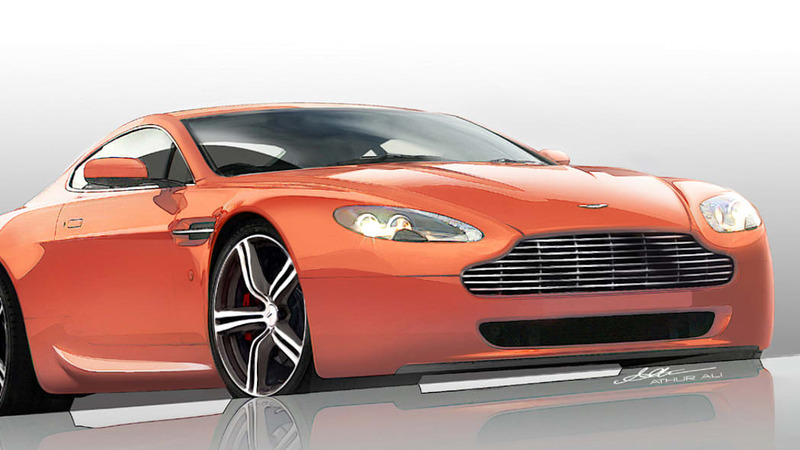 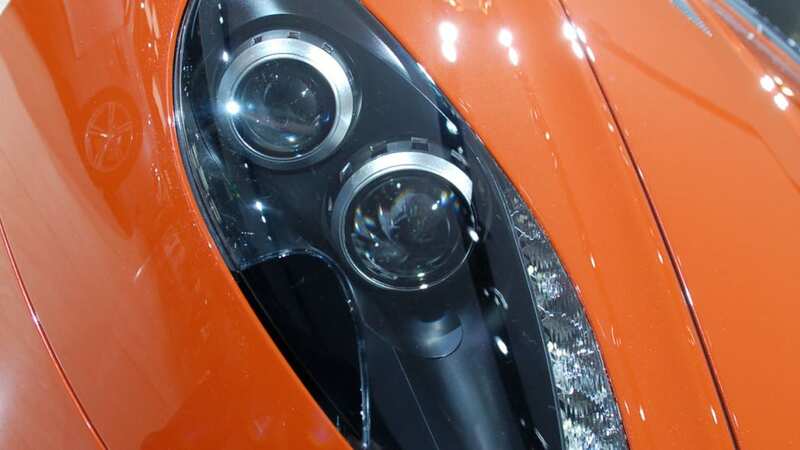 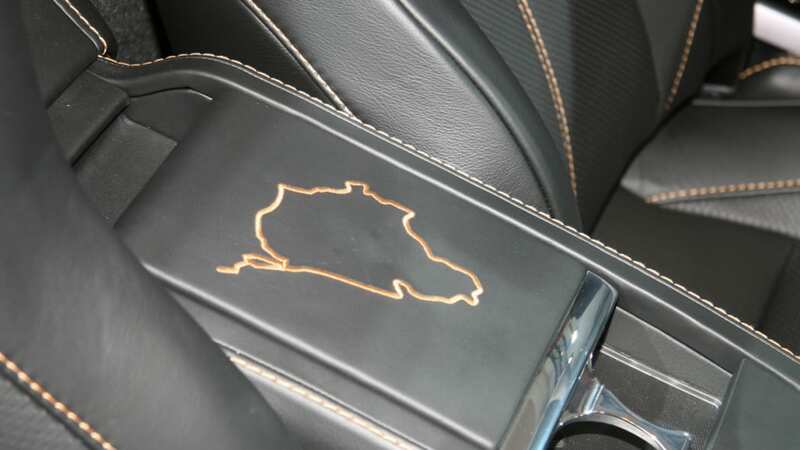 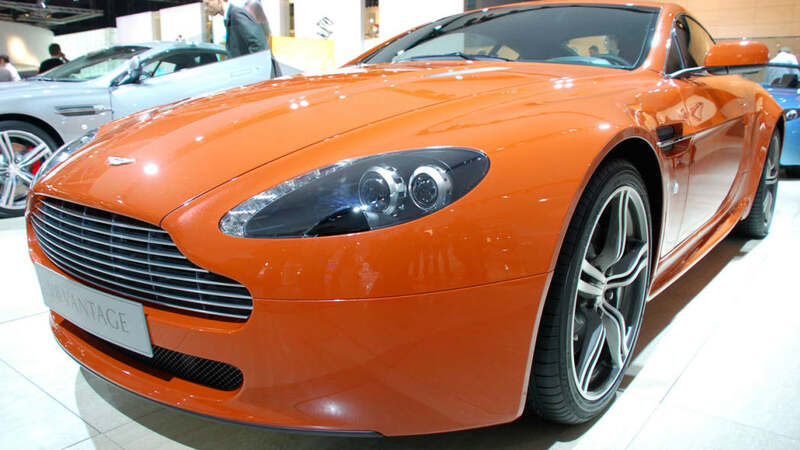 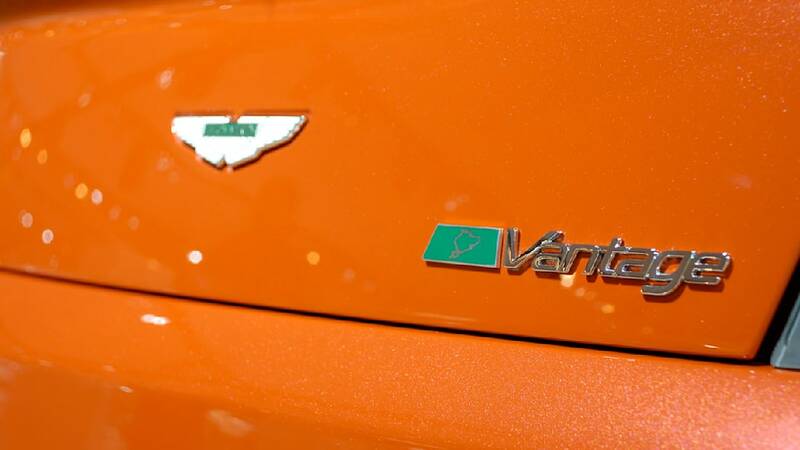 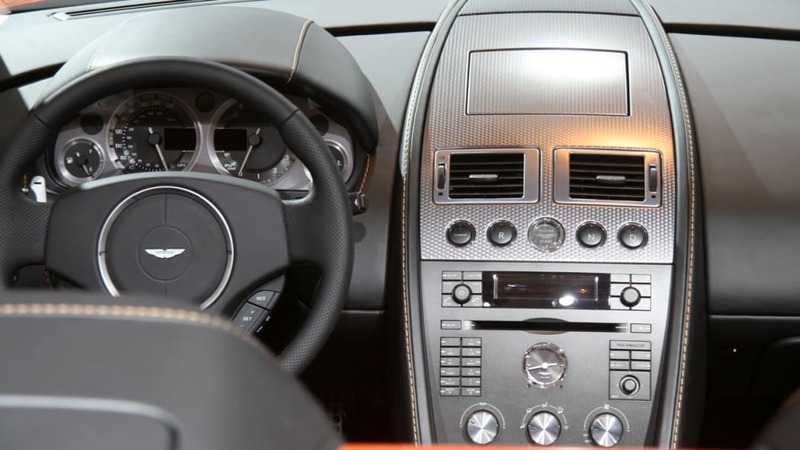 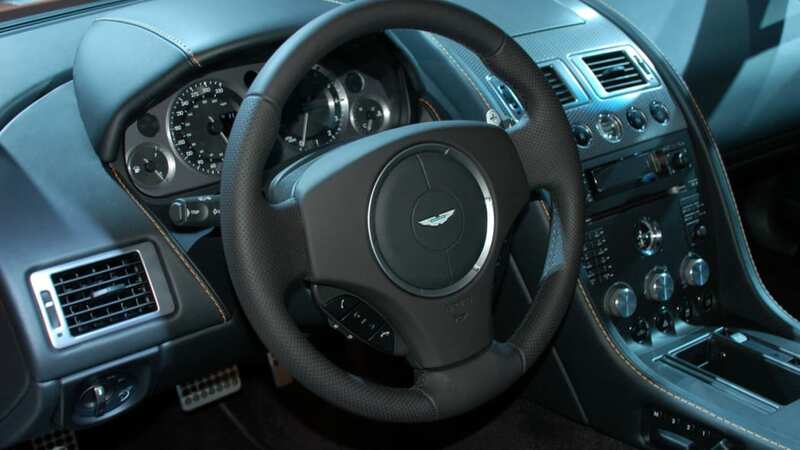 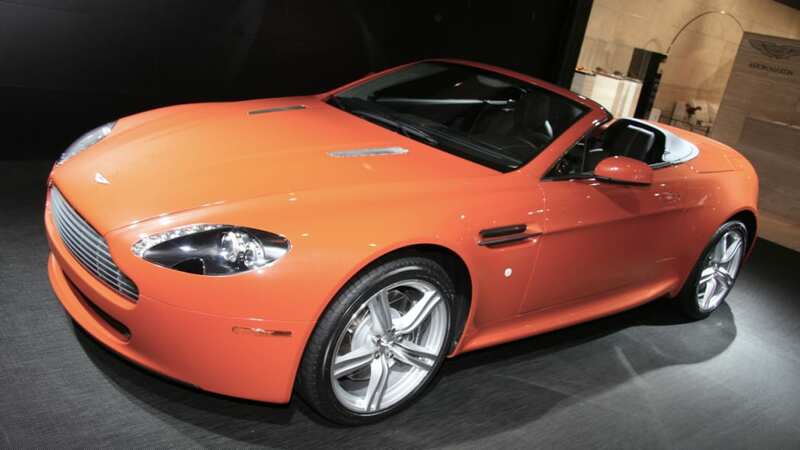 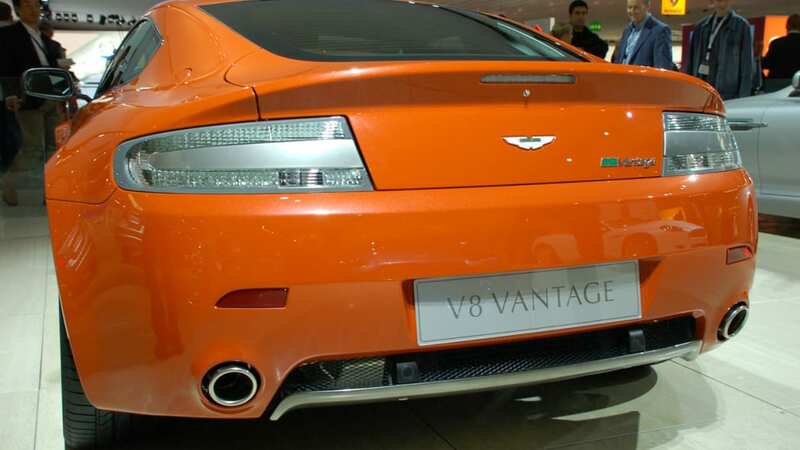 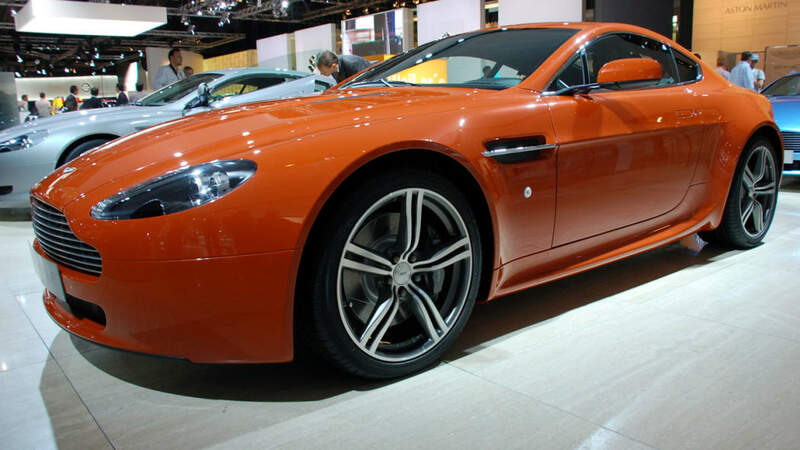 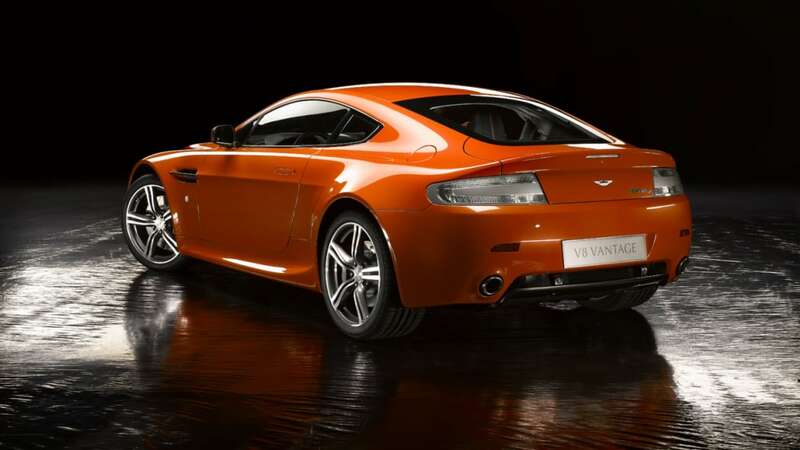 Aston Martin unveiled the N400 version of its V8 Vantage, a road-going tribute to its time around the 'Ring in 2006. 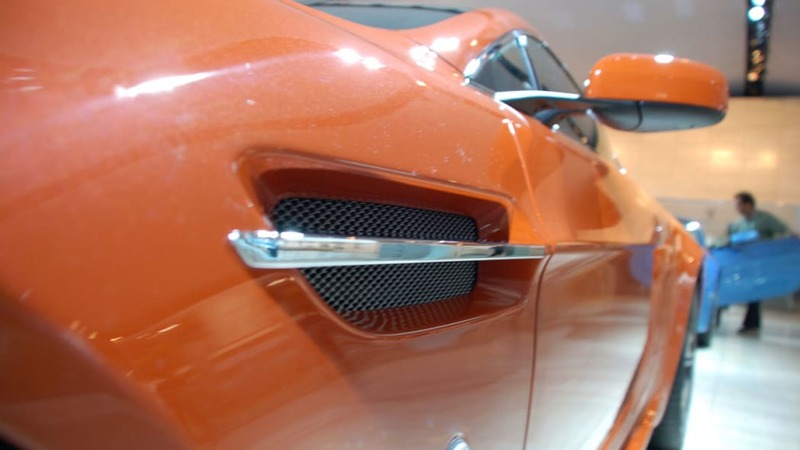 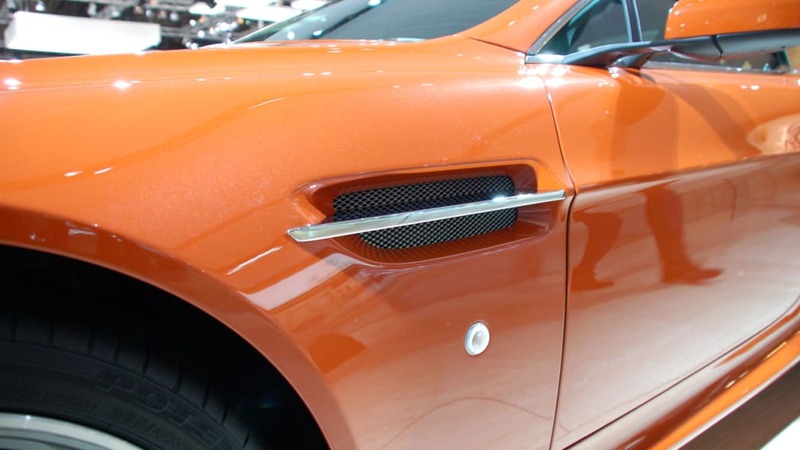 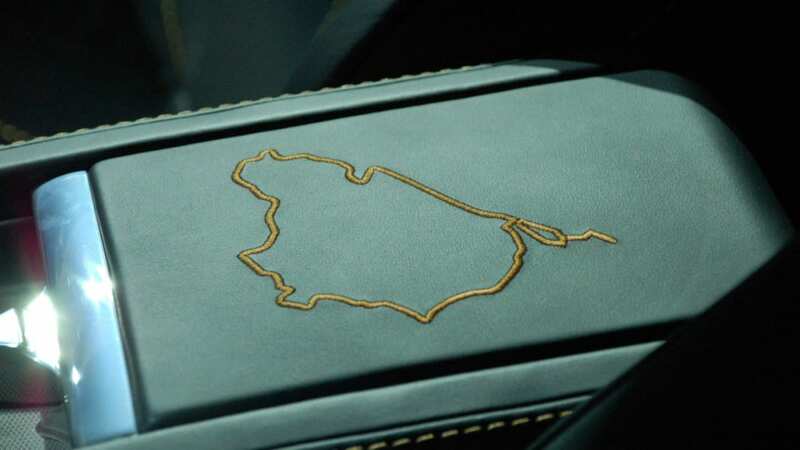 Like every other Aston product, it will be built by hand in Gaydon, but this particular Vantage comes packing a modified 4.3-liter V8 producing 400 HP at 7,500 RPM, an addition 20 HP over the base model. 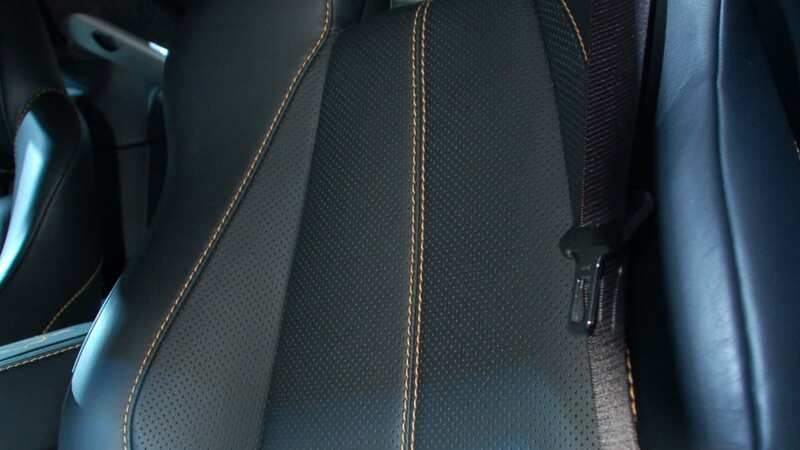 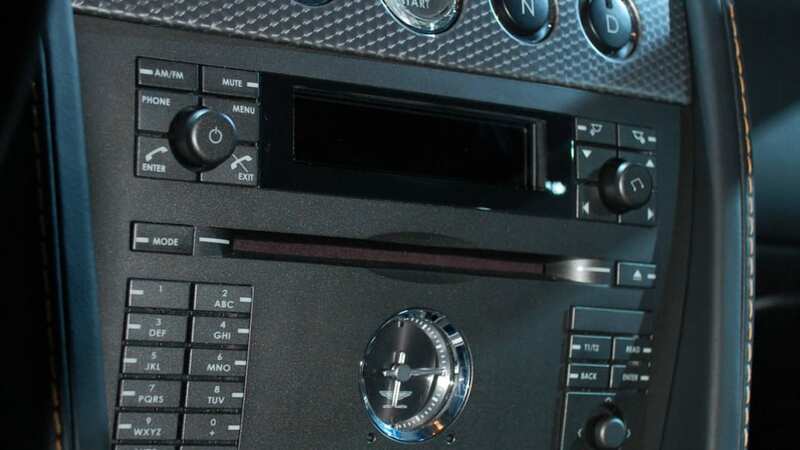 Those extra ponies are freed up by the extensive use of lightened materials within the engine, including the crankshaft, conrods and pistons, along with a free flowing exhaust system and air filters. 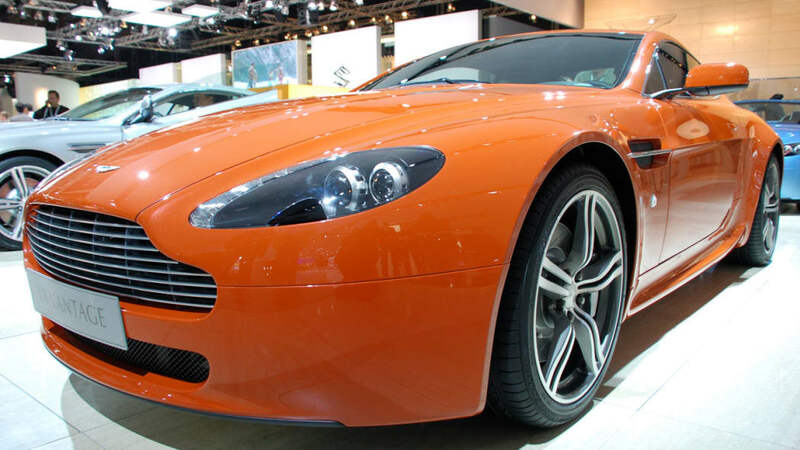 We've got a host of pics below for your viewing enjoyment, and click here to view Aston's original press release.